In 2004, Dr. Roya Zojaji opened her periodontal office in Scottsdale, AZ. Our convenient Scottsdale office location attracts patients from Scottsdale, Mesa, Glendale, Phoenix and many other surrounding communities. With our very own Vatech 3D machine and periolase laser machine, we can provide patients with the most advanced periodontal treatment available in the industry. Some of our Dr. Zojaji's most popular treatments include Dental Implants, Pinhole Surgery, and Laser Periodontal Surgery. 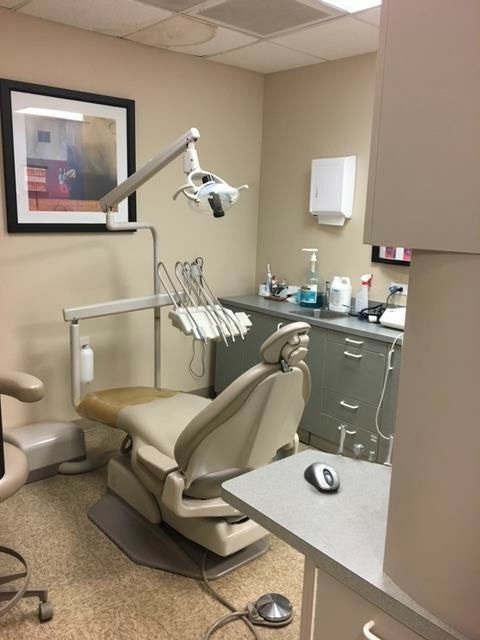 Of course, she also provides the traditional periodontal treatments like scaling and root planning extraction, bone grafting, crown lengthening, etc. Patients also have the luxury of using our conscious sedation approach to reduce anxiety and maintain an enjoyable experience at our office. If you are searching for reliable periodontal treatment, we encourage you to contact our Scottsdale Periodontal Office today.